The elegant look of Lafonn's Aria earrings whispers the message that glamour renews itself everyday. 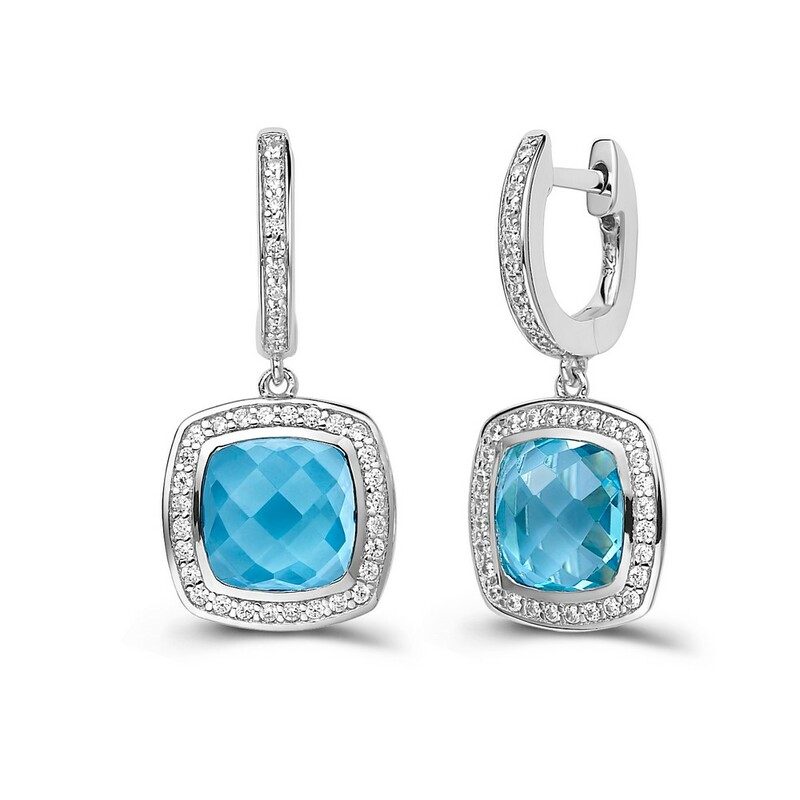 These elegant earrings are set with a genuine square cushion checkerboard-cut blue topaz surrounded by Lafonn's signature Lassaire simulated diamonds in sterling silver bonded with platinum. CTTW: Appx CTTW: 9.00 cts. 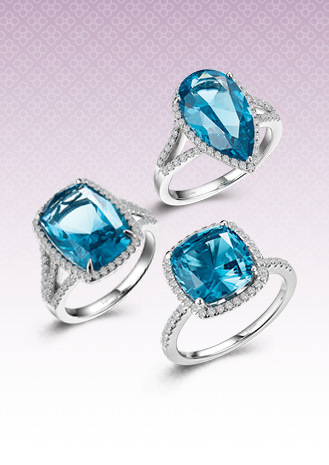 Blue Topaz: Appx 8.24 cts. Lassaire simulated diamonds: 0.76 cts.